If you are arriving London for a cruise holiday, then get in contact with Minibus Transport Solutions. We cover all the airports of London, including Heathrow, Gatwick, Stansted, and Luton. So, no matter where your flight lands, we will be there to take care of all your travelling hassles. 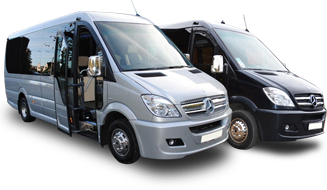 Our services of Minibus Hire Seaports London are available for all the seaports of London. We will luxuriously take you to the seaports and will make sure that board the cruise on time. MTS covered all seaports in London in which. With years of experience in this field, we are specialists of Transportation Services in London. You will be provided with a reliable, and a professional seaport transfer in London. Our cheap seaport transfer services in London are optimal for cruise trips, business travels, family holidays, and even for short trips. We will take you to the seaport on time and will make sure that you have a hassle free journey. 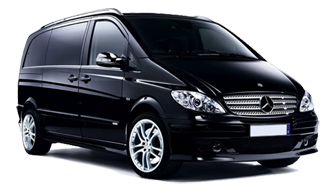 All the minibus transfer services provided by us are proffered on a competitive price. For us, you will get the cheapest fare possible. Additionally, we are open 7 days of the week with our 24*7 services. No matter, what is the time of the day, we will make sure that your journey takes place in comfort. Just inform about your pickup location and one of our expert drivers will reach the location on time. With our travel services, we cover all the parts of London, including the London Airport Transfers, and tourist locations. Moreover, you do not even have to worry about the schedules of the flight and cruise as we stay updated with all your schedules. Just a couple of minutes and your journey will be scheduled with us. Have a look at the left portion of the web page, there you will get an inquiry form. Enter the name, email address, and phone number. Fill the pickup and drop-off location. Fill in the message you want to inquire about. Clear all your doubts through this form and plan your trip to London in opulence.